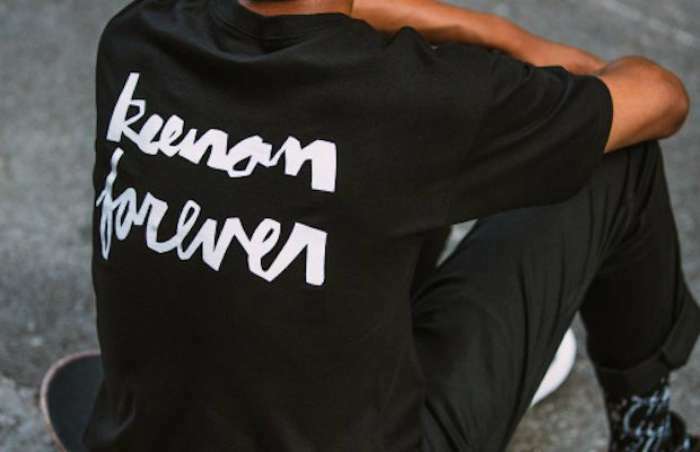 One of the most iconic streetwear brands, HUF, have teamed up with Chocolate Skateboards to bring out a collection dedicated to the late skateboarder Keenan Milton titled "Forever". In 2001 skateboarder Keenan Milton sadly passed away, yet his memory lives on through this collaboration between HUF and Chocolate Skateboards called "Forever". This capsule collection is the perfect mix between streetwear and HUF's core values of practical clothes meant for skateboarding. 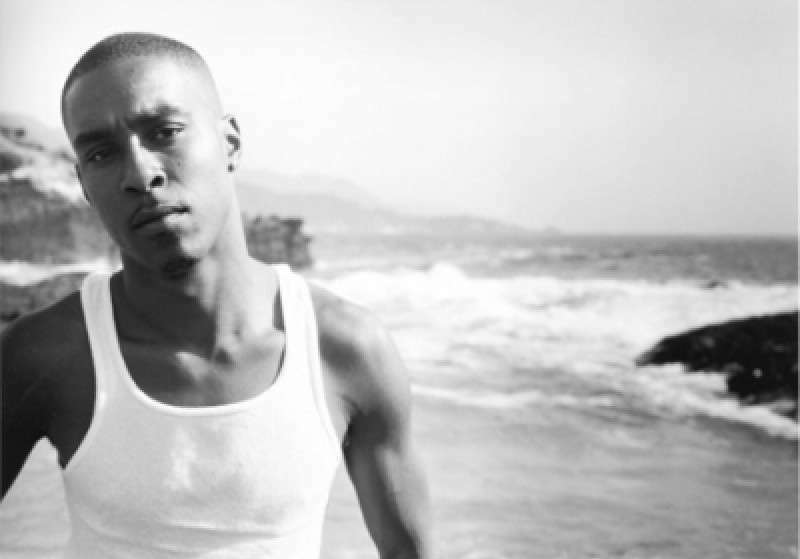 Keenan Milton was a professional skateboarder who travelled the world perfecting his sport and enriching the lives of everybody he met. Keenan was a personal friend of HUF founder Keith Hufnagel, who wanted to keep Keenan's memory and talent alive with this collection. This simple collection really embraces the late skateboarding legend with fans from across the world eagerly awaiting to add these pieces to their basket. Simple T-shirts, lightweight jackets and accessories make this collection a once in a lifetime collaboration for avid collectors and skateboarding followers alike.